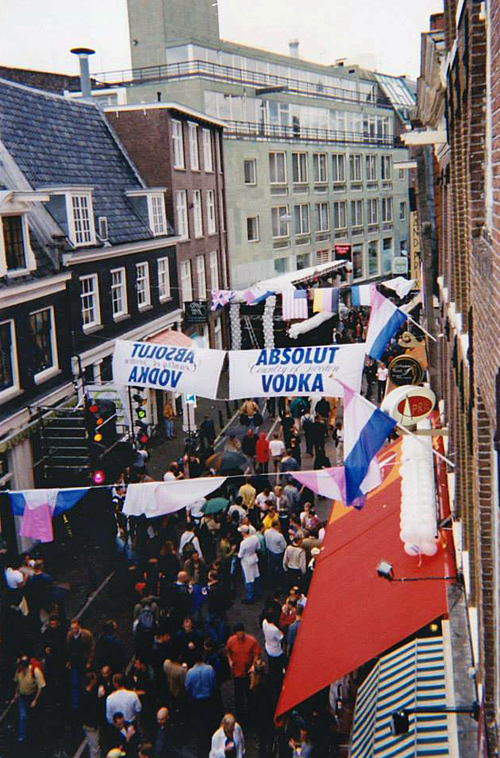 From August 1 till 8, 1998, the fifth edition of the Gay Games was held in Amsterdam. This large LGBT sports event is being held in a different city every four years. 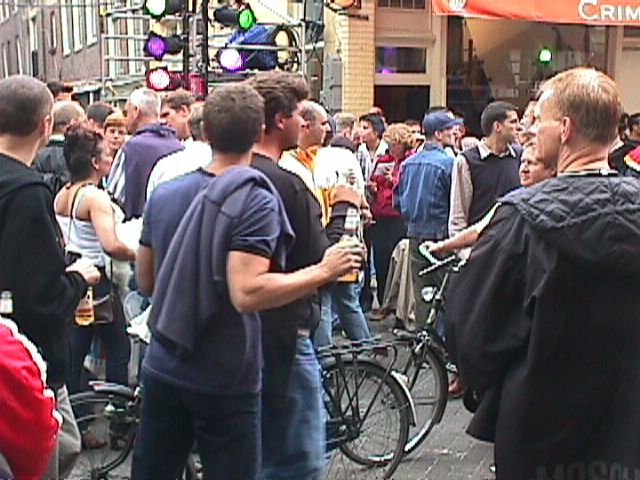 The 1998 Gay Games coincided with the third edition of the Amsterdam Pride. 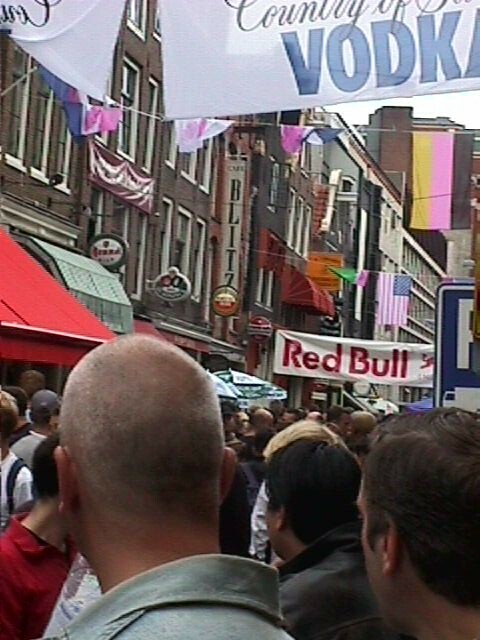 With over 14.000 athletes and some 250.000 visitors from all around the world, this was the largest gay event that had ever been held in the Netherlands. 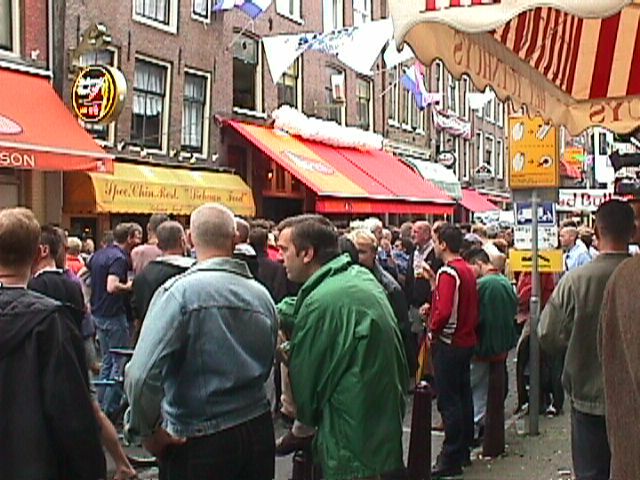 During the Gay Games Amsterdam had an atmosphere of freedom and solidarity, with gay people feeling themselves as a mayority for the first time - a feeling that for many people remains unchallenged until the present day. 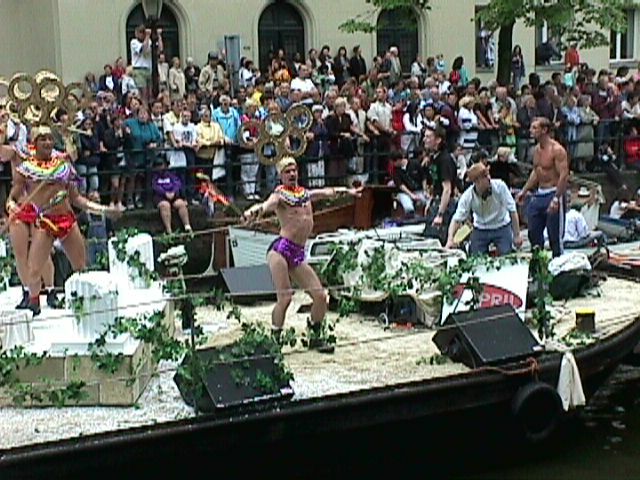 During the Canal Parade of 1997, one year before the Gay Games, the gay venues of bar tycoon Sjoerd Kooistra (April, Exit and Havana) participated with a large boat that anticipated to the Gay Games of 1998. On Saturday, August 1, 1998, the Canal Parade marked the start of the Gay Games, which were officially opened that evening by mayor Schelto Patijn during a big ceremony in the brand new Amsterdam ArenA. Besides the actual competitions in 29 different sports, there were also a wide range of other gay related activities all around the city. The concert hall and various squares in the city were the scene of a choir festival featuring over 1500 singers. Additionally there were more than 40 other cultural events, including exhibitions, discussions and performances. 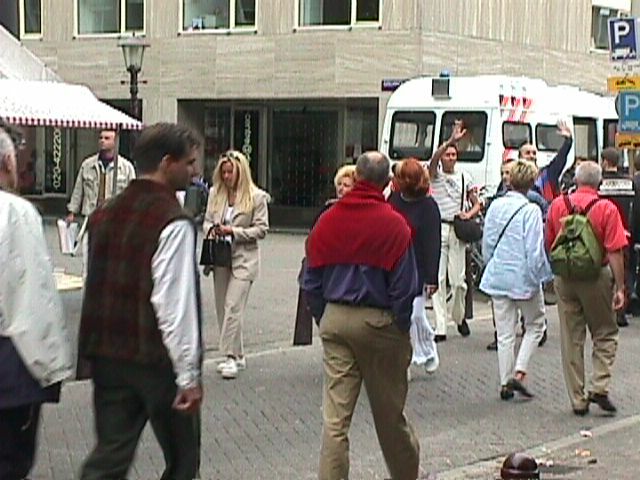 At the Nieuwmarkt square there was an open air cinema with gay and lesbian movies and of course street parties were organised by the gay bars in Halvemaansteeg, Warmoesstraat and Reguliersdwarsstraat. 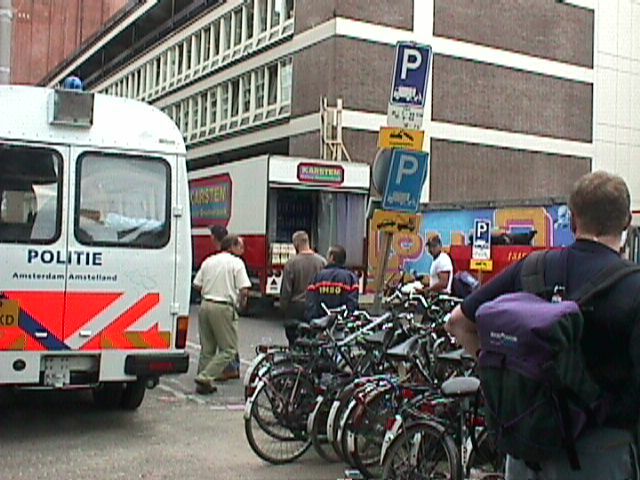 For the street party in the western part of Reguliersdwarsstraat, a stage had been built opposite Coffeeshop/Lunchroom Downtown which the artists could reach through the emergency exit of the Gouden Bocht car parking. The gate of this parking acted as the artist's entrance. 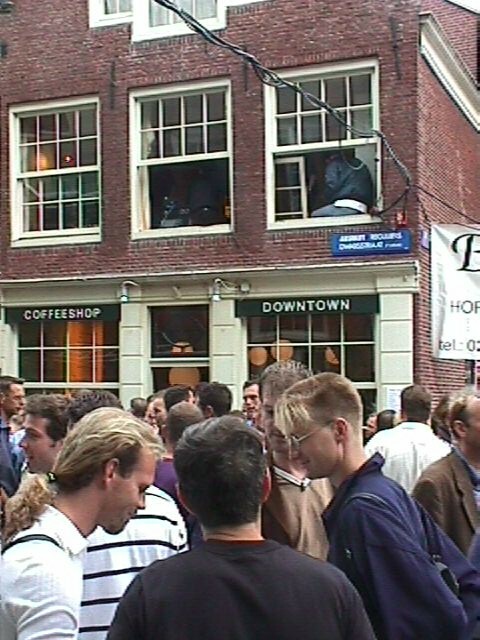 One of the artists for this party was Paul de Leeuw, after he was apparently denied to perform at the large main stage at Dam square. 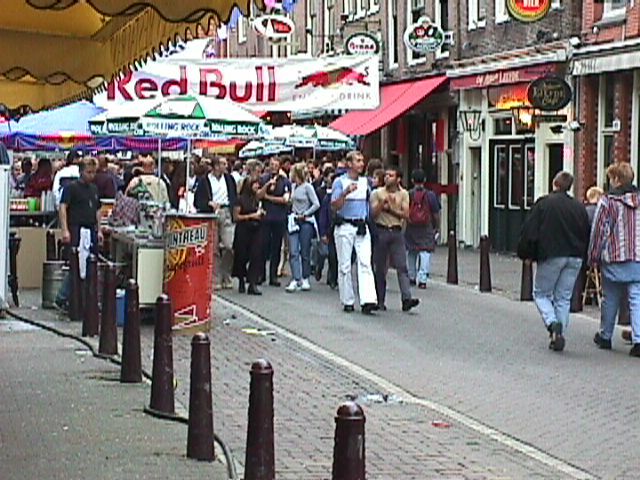 More pictures of the 1998 Gay Games, the Canal Parade and the street parties can be found at an old website titled Gay Games Amsterdam 1998. 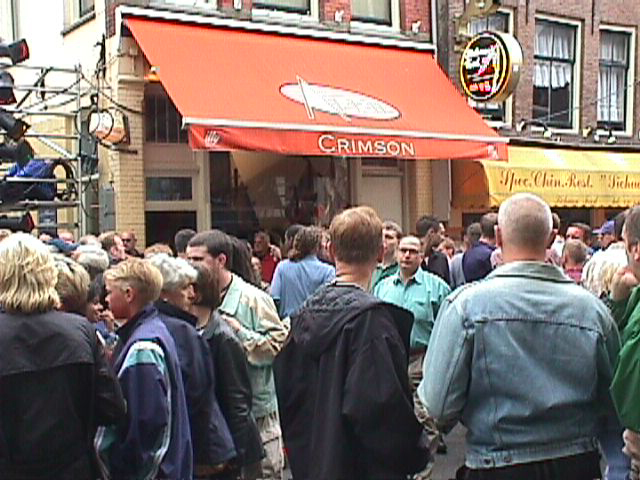 This site has some unique photos of the street party that was held in the western part of Reguliersdwarsstraat. 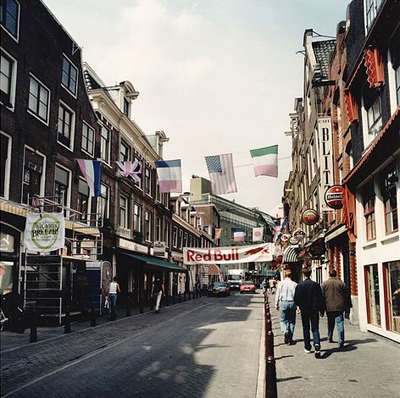 In 2012 there was an effort to get the 2018 Gay Games held in Amsterdam again, 20 years after the edition of 1998. 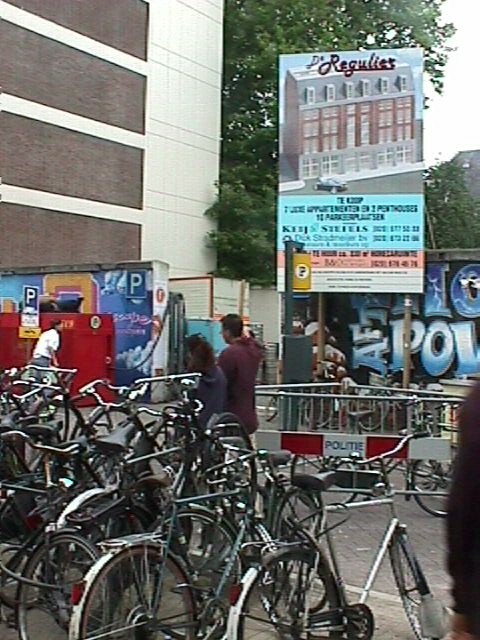 This time however, Amsterdam didn't make it to the final and the 10th edition of the event was awarded to Paris.